In preparation for the renovation of the Gump Building, the Louis Vuitton’s temporary space has been completed. 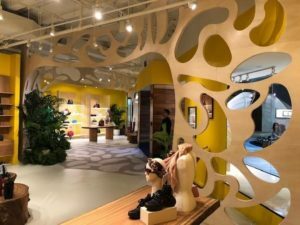 In preparation for Louis Vuitton’s renovation of the Gump Building (Honolulu, HI), the construction of the temporary spaces is completed and opened for customers. Designed by Winick Architects and built by Dickinson Cameron Construction. 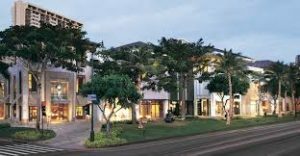 This will be Dickinson Cameron Construction’s 6th store at Royal Hawaiian in 6 years. Construction of Louis Vuitton’s Gump Building project is slated to begin Spring 2019. Looking For Vendors in Hawaii?